Our annual poetry contest for Canadian Library Month brought in a lot of entries from all over the province, and we want to give a big THANK YOU to everyone that took the time to submit a poem. It was EXTREMELY difficult to choose just one winner per age category, because they were all so good! Our NLLA President, Kate Shore, announce all of the winners this week on CBC Radio. for the coolest cook book. With lines and lines and lines! A visit will get you thinking! to see just what is here! with so many stories told. of what each book reveals. so many things to see and do! and read a book of poems!! Warm strong fingers reach around my weathered spine. Lift me up from my resting place. When my stories bring a smile to a child’s face. My stories, my pictures will draw you in close. A world full of magic, where heroes are born. The princess, the dragon, an excitement dose. You can pick up your phone and leave me behind. Soon I promise you will come to find. A book will bring a true smile to your face. Posted in Contests. Bookmark the permalink. 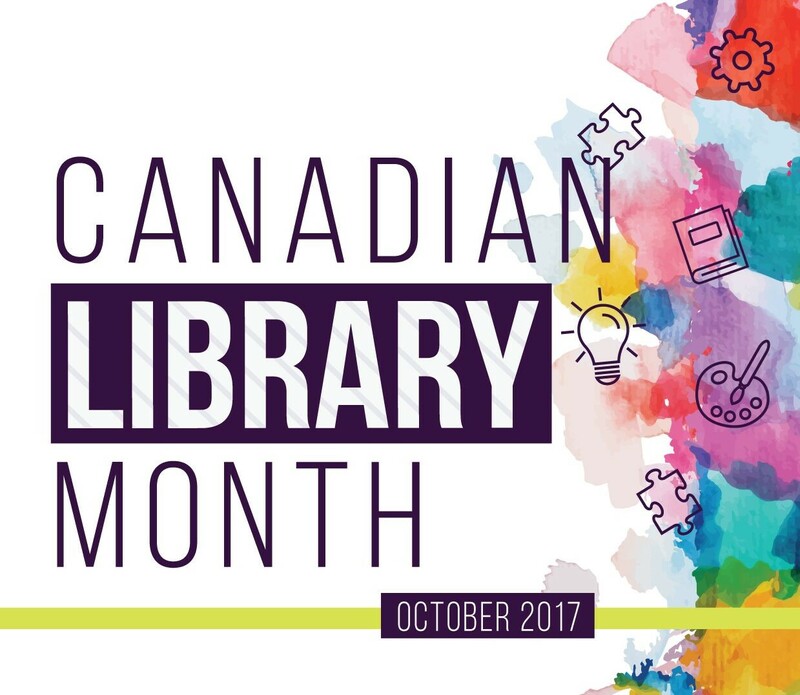 Throughout October, libraries across Canada celebrate and raise awareness about the impact and significance libraries play in this country. This national event is a chance to highlight the importance of libraries in the pursuit of literacy, knowledge and lifelong learning. In 2017, the Ontario Library Association has taken the lead in providing a theme “A Visit Will Get You Thinking” as well as bookmarks, posters and graphics. These sharable graphics can be found on DropBox, and can be printed, posted and distributed within libraries and schools throughout the province for free. The NLLA Annual Poetry Contest is back! This year we are looking for rhyming poems that revolve around the theme “A Visit Will Get You Thinking”. We will have four separate categories for students; Primary (k-3), Elementary (4-6), Intermediate (7-9) and Secondary (10-12) where students have a chance to win a fabulous prize pack. Winners and select poems will be highlighted by the NLLA on their website and social media. Posted in Canadian Library Month, Contests. Bookmark the permalink. October is Canadian Library Month and the theme for 2014 is “Libraries Inspire”! Celebrate Canadian Library Month with us. The NLLA along with our sponsor, the Library Services Centre (LSC), are holding a contest where you could win $1000 worth of books for a library in Newfoundland & Labrador! We want to know how libraries inspire; tell us your favourite book and why it inspires you. If your entry is selected, the school or public library of your choice will win $1000 worth of books from LSC (and there’s a prize for you, too!). 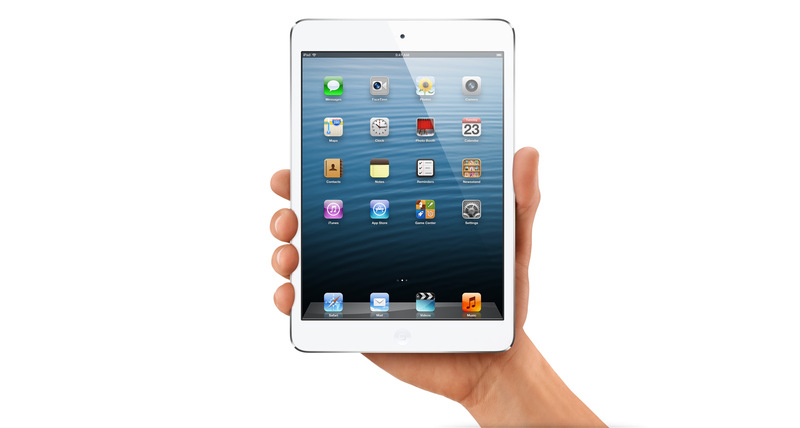 The winner will be chosen from all the entries received by November 30, 2014. You can also download a bilingual promo sheet with contest details. To find out more about how libraries are celebrating Canadian Library Month, and for a free library tool kit to promote CLM in your library, visit: librarymonth.ca.